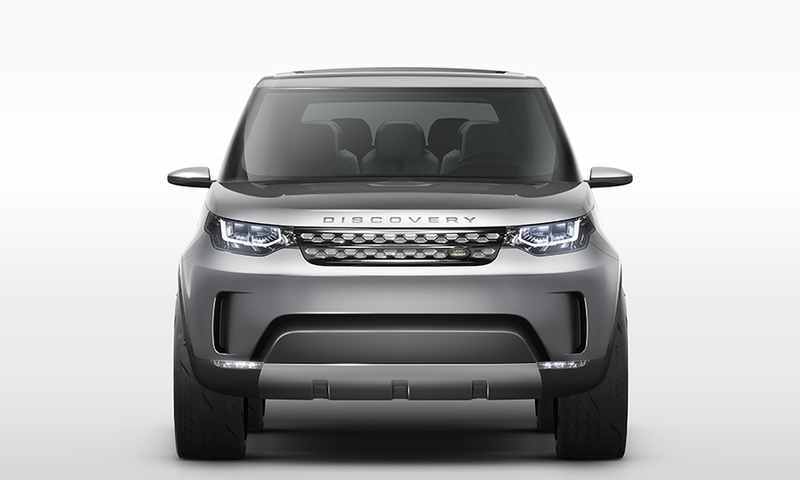 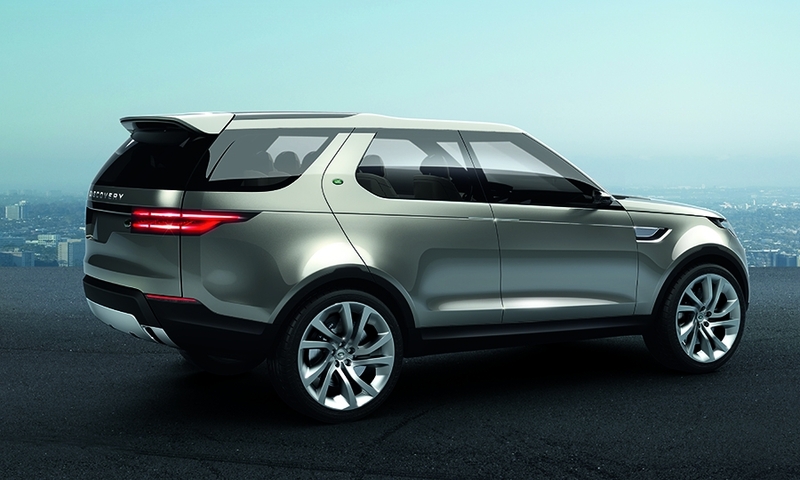 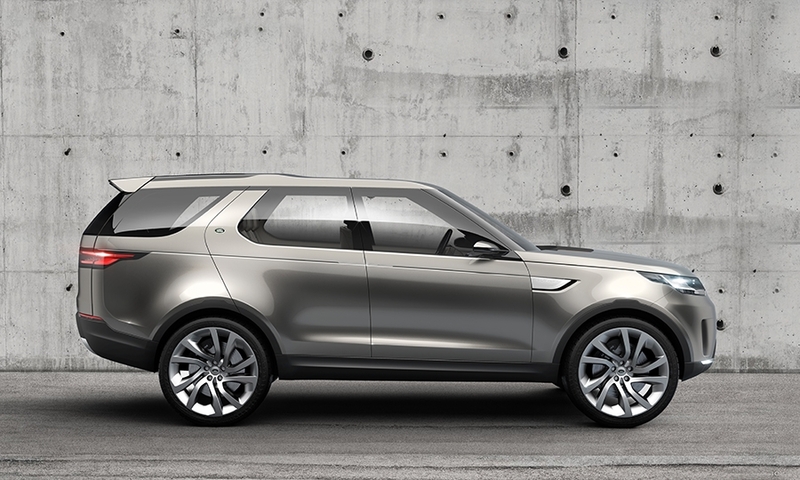 The full-sized Land Rover Discovery Vision Concept SUV hints at an expanded family of SUVs coming in 2015 under the Discovery brand. 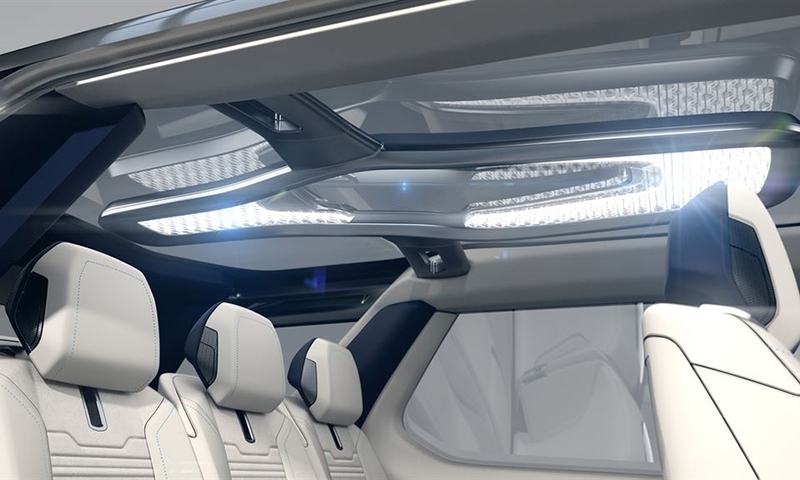 Land Rover says the headlights on the Discovery Vision Concept SUV emit the closest thing to daylight than any other form of artificial light. 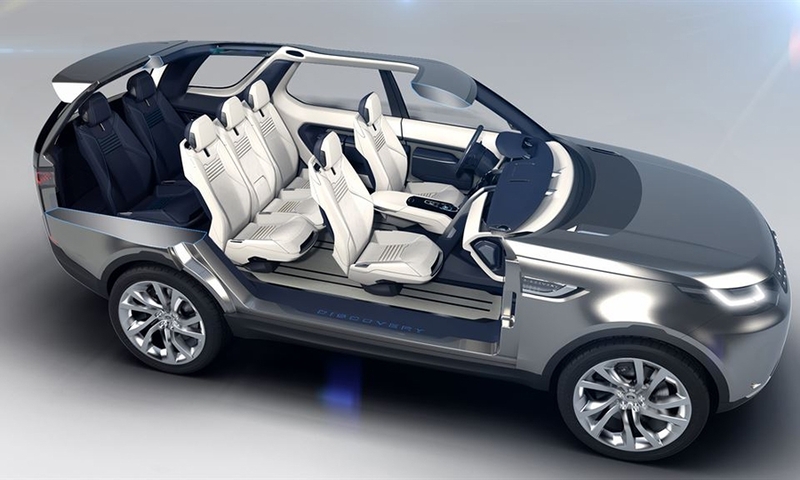 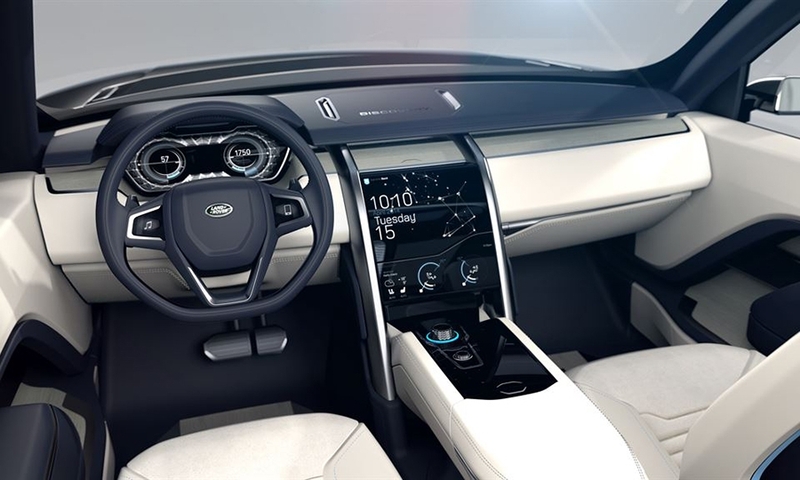 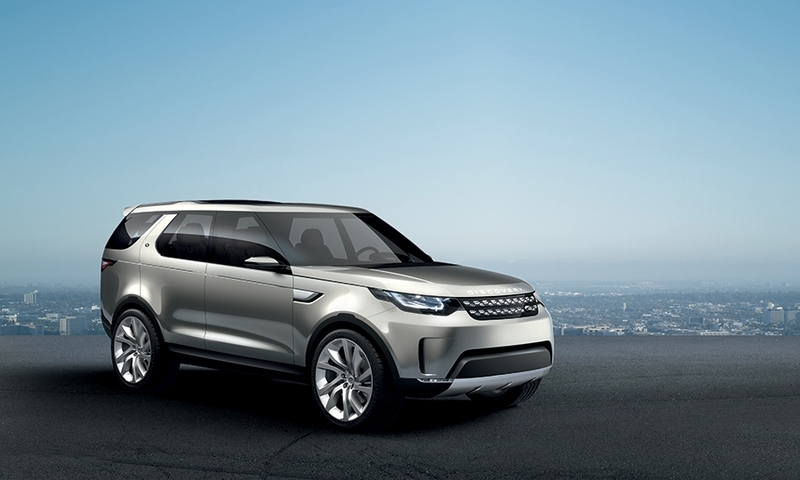 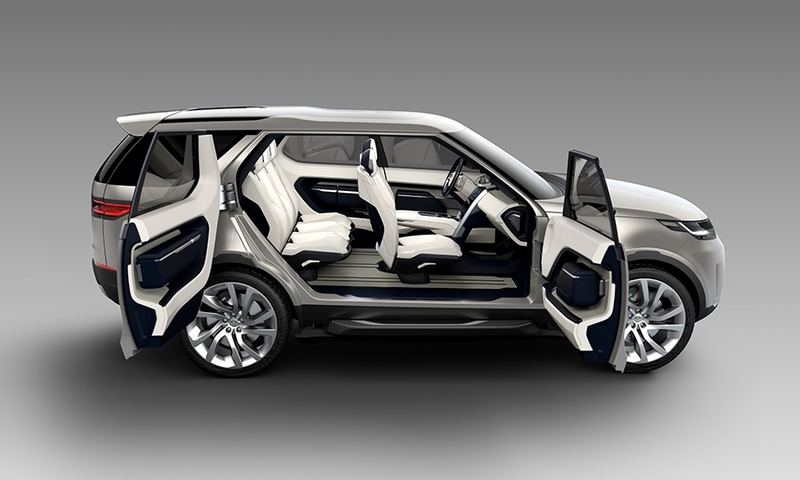 The concept seats seven passengers and the production version is expected to use Land Rover's new lightweight aluminum architecture and feature a more appealing exterior and advanced interior.